NSA spied on the spyer Israel. Who is spying on whom? One day after we were told one of the worlds greatest Pension Fraud Crimes (PFC) outfit and Censorship organ’s former Zealot and Sicarii leader, Edgar Bronfman, had died, we are told that NSA is spying on Bible bogus state, Israel. If you want a job, spying seems to be the business to get into offering some future before the collapse. 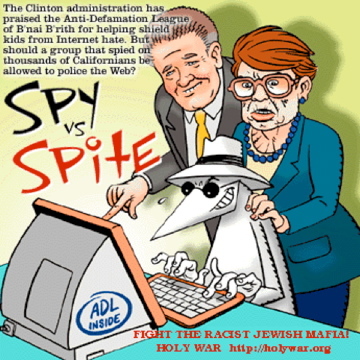 ditliebradio NSA spied on the spyer Israel. Who is spying on whom?